kasumin pre. 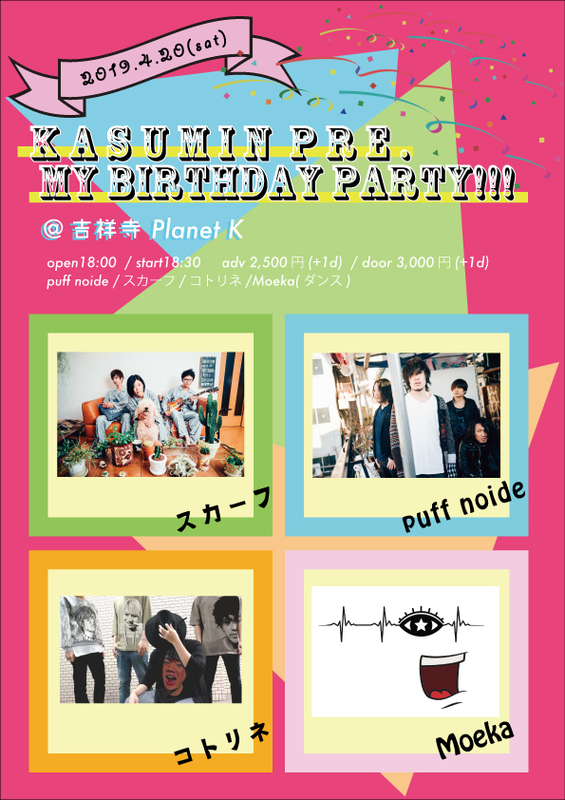 My Birthday Party!!! | 2002 Planet K Head Office/TIGER K PROJECT.